Visa is taking on M-Pesa in Kenya. The credit card company has launched its Mvisa app that allows users to make purchases or transfer money on their cellphones in Kenya. Visa admits that one reason for entering the mobile money market is because its hasn’t had much success promoting its traditional credit cards in the largest economy in East Africa. Mvsia users have to be connected to one of four Kenyan banks that have partnered with Visa. 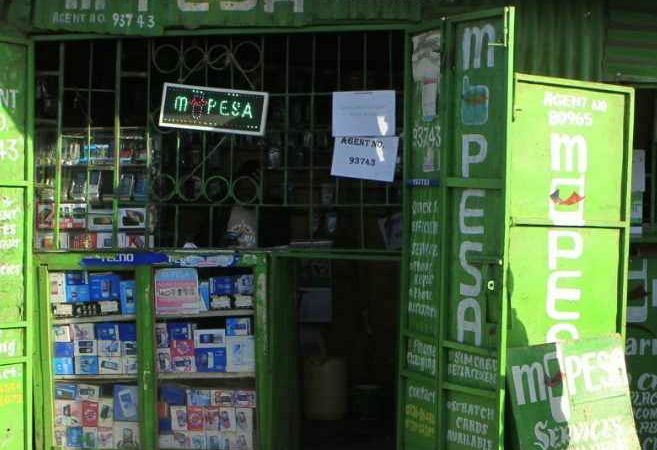 M-Pesa users only need an ID card and registered cell phone—they don’t have to be connected to a bank, which is one reason why the platform has become so popular.